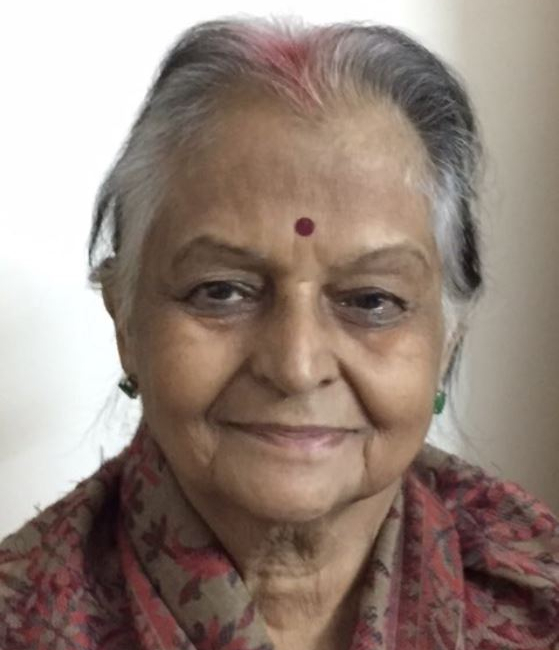 In conversation with Ms Girija Rani Asthana, vice president of the Association of Writers and Illustrators for Children and president of Bachpan Society for Children’s Literature and Culture, about her journey as an author and the transformative art of storytelling. Besides authoring fiction and nonfiction books for children and young adults, she conducts workshops on creative writing, story illustrations, story dramatization, and poetry. Read more . . .
Sehgal Foundation exhibited its drinking-water technology, JalKalp, at the Swachchta Pakhwada celebrations organized by the Department of Science and Technology (DST), Government of India, from May 7–9, 2018. 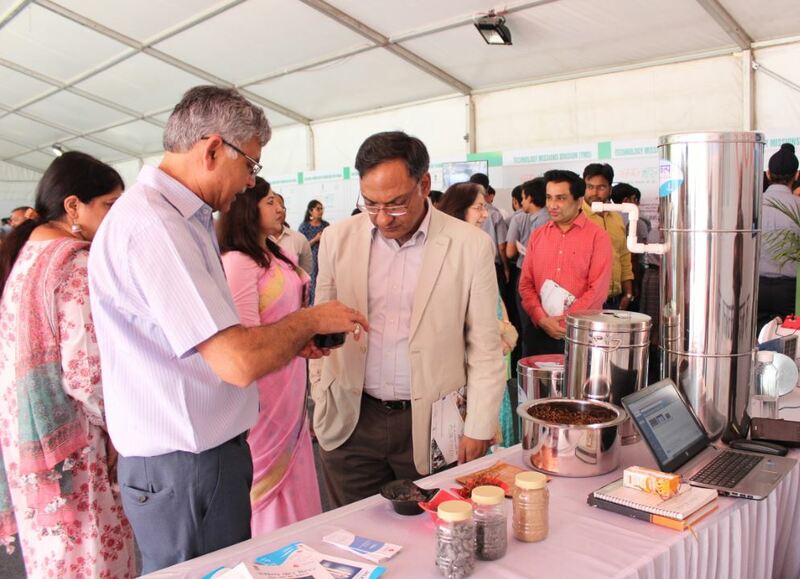 Secretary, DST, Prof. Ashutosh K Sharma visited the stall, alongside other officials and visitors. DST has supported the Jalkalp innovation under its Water Technology Initiative. Read more . . . The essence of democracy is a system which is for the people, by the people and of the people. Economic development is yet to make its inroads in the large part of India’s rural and remote areas. In this scenario, community participation in the development process can play vital role for social well being. Read more . . . The entire Sehgal Foundation team mourns the death of a valued collaborator and friend, Air Vice Marshal (Retired) Surinder Sahni (December 10, 1926–May 20, 2018). 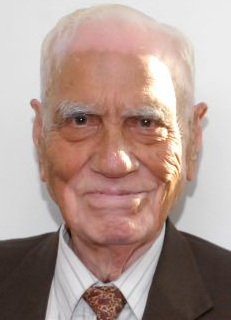 AVM Sahni served as a trustee of S M Sehgal Foundation for more than nine years (2004 through 2013). Read about his contributions . . . 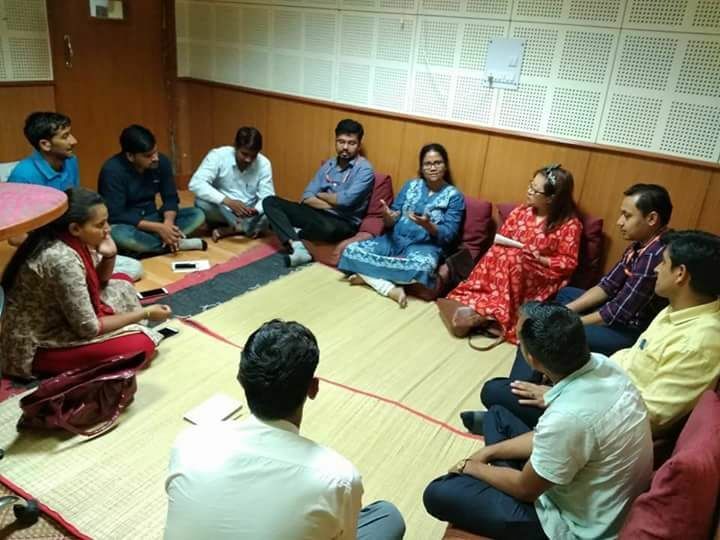 The Indian Information Service officer trainees (OTs) visited community radio Alfaz-e-Mewat on May 3, 2018. OTs are officers of the Information & Broadcasting ministry who handle various communication needs of the government of India. Their exposure visit to the station included knowing the operations of community radio as well as the challenges faced. Pawan Kumar, program leader, Agricultural Development, made a poster presentation at a well attended summit organized by the Watershed Management Directorate, Dehradun, Government of Uttrakhand, from May 2–4, 2018. 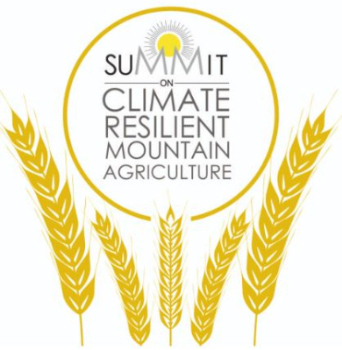 Kumar presented on improving the livelihoods of small farmers through the promotion of climate-resilient agricultural practices in rain-fed farming systems in the Nuh district of Haryana. Learn more . . . 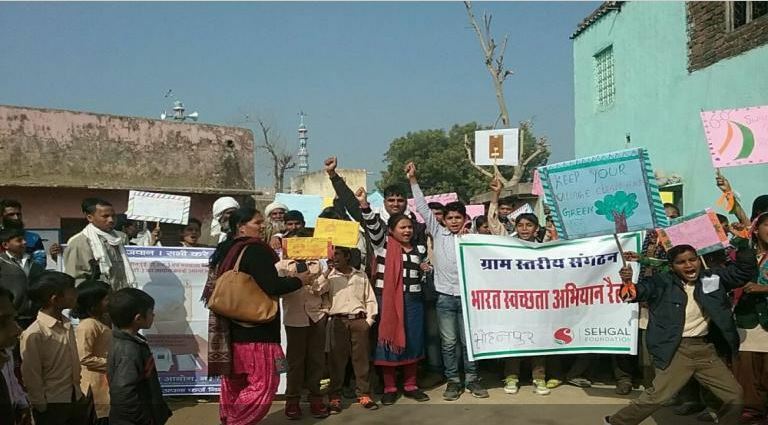 Under a collaborative project, Swacchata Hai to Swasthaya Hai (sanitation and hygiene is health), between Sehgal Foundation and Maruti Suzuki India Ltd, the panchayat (village council) of Aliyar village in Gurugram was mobilized to participate in development work in light of lack of ownership of the sanitation infrastructure built by Maruti in the village. Read more . 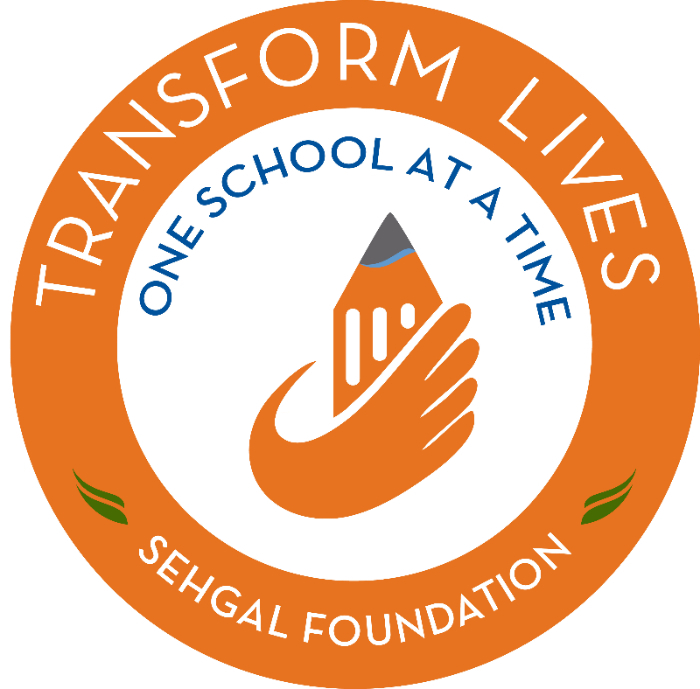 . .
Transform Lives one school at a time aims to create positive change and secure a better future for schoolchildren in rural India. 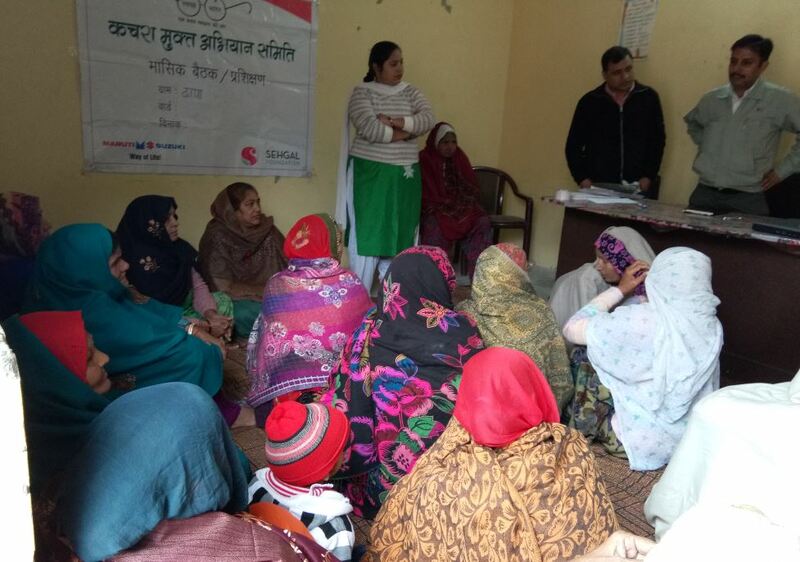 The initiative integrates Sehgal Foundation’s key programs on water security, food security, and social justice. First launched in late 2016, the initiative has grown with the generous support received from donors and partners. Look at our new web page with the latest developments under Transform Lives. Learn more . . .
Richa Saxena and Amba Mukherjee, senior research associates from Research, Monitoring and Evaluation, presented a paper titled “Social exclusion and education: Ground reality versus policy” at a national seminar on "Poverty and social exclusion: A life course perspective,"at the Indian Institute of Public Administration, New Delhi, from April 12–13, 2018. The aim of the paper was to identify the socio-economic factors that constrain girls’ education, appraise government policies in the educational sector, and suggest ways to ensure that education remains affordable and accessible to all. Findings suggest a systematic policy approach to overcome these barriers and a prioritization of the provisions under existing schemes and policies. Civil society has become a major force in creating positive impact globally and across different parts of the world. A civil society focuses on active citizen participation in developmental activities, so that all citizens can lead a dignified life. The reach and impact of civil society organizations highly depends on the ability of their leaders. Read more . . .